Reptiles are thought to be one of the easier kind of pets to keep at home, but could this be true? 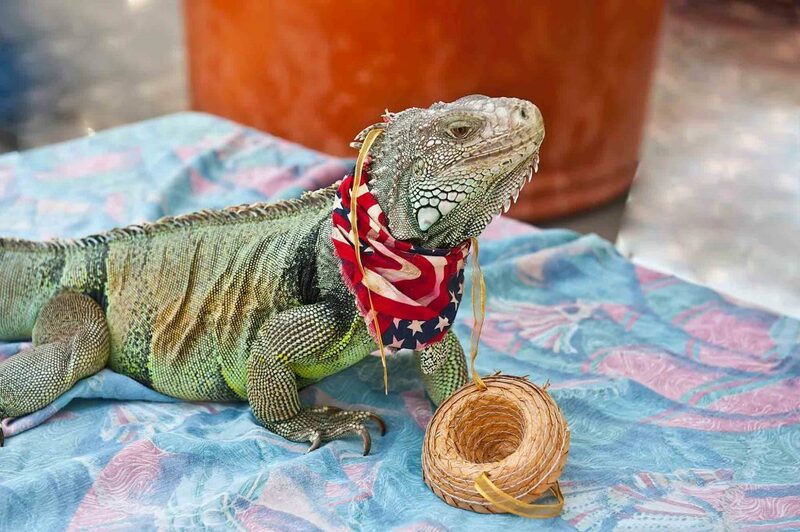 Thankfully, our ultimate guide to having a reptile as a pet shows us that it might not be as tough as it once seemed. The only real choice you have to make is which reptile to go for! There are so many reptiles in the world, and each one comes with their own perks. Tortoises can often be on the more placid side but can grow to enormous sizes depending on the breed. Snakes can also be colorful additions to any home and could be some of the most laidback reptiles in the world. 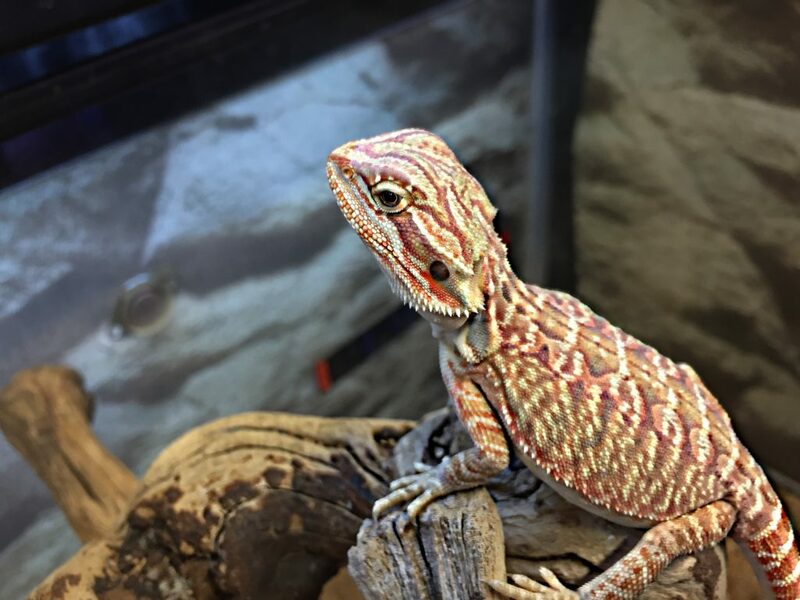 Lizards, such as bearded dragons, can even be great additions to families, as their inquisitive and playful behavior will help to keep the whole family entertained for hours. It’s important to think about the size of your new pet and their needs when choosing a reptile to join the house. Most reptiles will thrive in a vivarium. These are wooden boxes with sliding glass doors that mean it should be pretty tough for them to escape while still giving us easy access to their homes. However, reptiles such as tortoises might be more suited to a table home instead. From there, it’s important to think about the substrate you will use. Many opt for a dirt/sand mix, while others choose bark, coco bricks, or even newspaper depending on how destructive your reptile can be. Some reptiles also require a water feature or heat pad to replicate their natural living environments. This is the part of reptile care that has many people running for the hills, but it might not be as bad as we once thought. Most snakes will need to be fed a rodent or small mammal diet with most of their food coming pre-prepared and frozen. However, many lizards thrive off of a diet of insects - which usually need to be fed live to your pet. If you don’t want to get up close and personal with your reptile’s next meal, then a tortoise might be the way forward. These animals usually enjoy meals made up from fruits, vegetables, and weeds depending on the species. 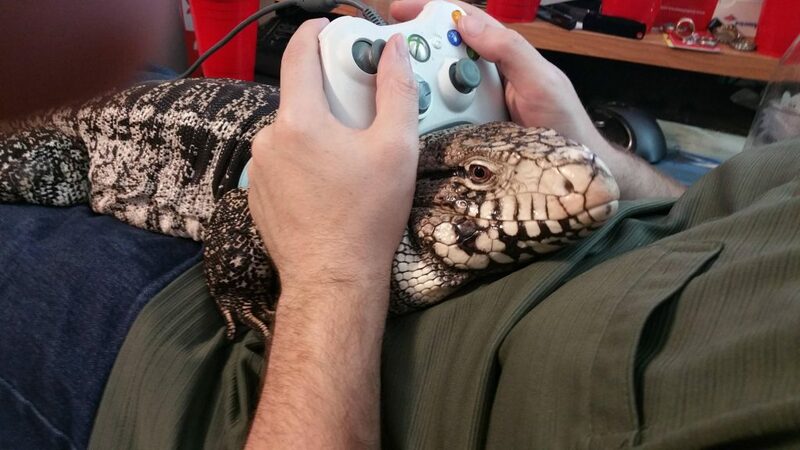 As with many other animals, certain reptiles come with specific specialist care. Being cold-blooded means reptiles usually require a heat lamp, while others may need infrared bulbs or those that replicate sunlight. That’s not all. Some reptiles require plenty of space to climb, such as some species of snakes or lizards, while others need flat surfaces with minimal obstacles, such as tortoises. To top it off, many reptiles also require supplements to their food depending on their dietary needs. There are so many reptiles in the world that it almost seems as though there is one for everyone. The breed will depend on their level of care, but don’t be fooled - they might be cold-blooded, but these critters can still be filled with plenty of love.